Undyed 100% wool from Romney sheep raised here in Miltona, Minnesota. Each skein has approximately 150 yards and is a worsted weight. This color is such a pretty heathered grayish brown. 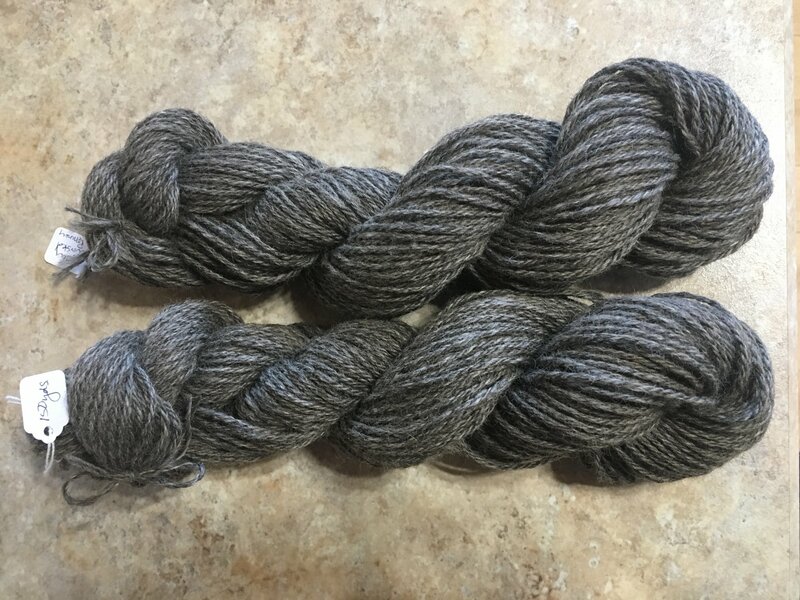 If you like wool, you'll love this yarn.